One of the preeminent naturalists of the Enlightenment, writing about thirty years after the publication of Robinson Crusoe and not a source for Defoe, Buffon visualized animals that many of his readers would have never otherwise seen. Many of the descriptions and depictions of animals made by Buffon were inaccurate, such as beaver’s having fish tails and human-like communal structures. Just as many authors would later incorporate Buffon’s work into their writing, so too did Buffon rely on third-hand accounts of far-flung locales. One example of such borrowing is Buffon’s citation of Captain George Roberts, whose story was written by Daniel Defoe and is now considered a work of historical fiction. 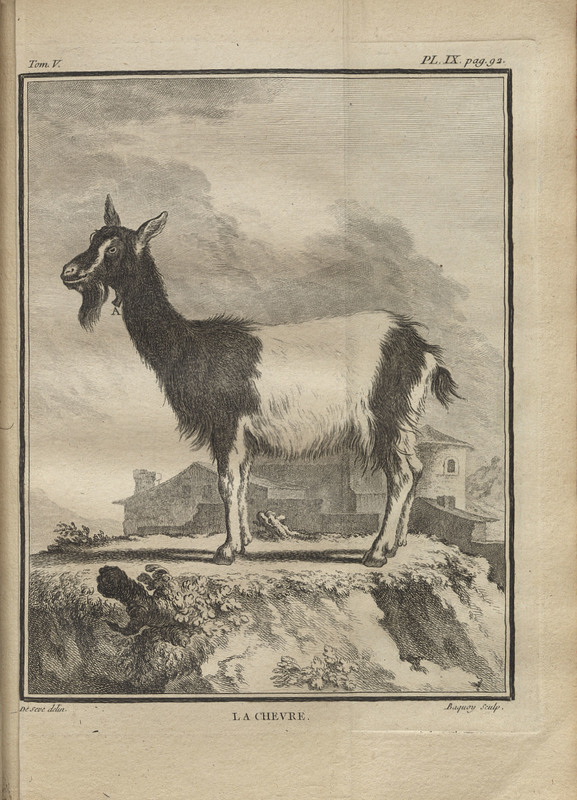 The illustration on display is “La Chevre” or the goat, an animal that is featured prominently in Robinson Crusoe. In Defoe’s novel, Crusoe domesticated goats native to his island and used them as a source of food and clothing. 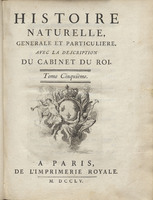 Histoire naturelle, générale et particulière, avec la description du Cabinet du roi…Vol. 5. 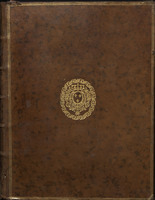 Paris: De l'Imprimerie Royale, 1749-1804.